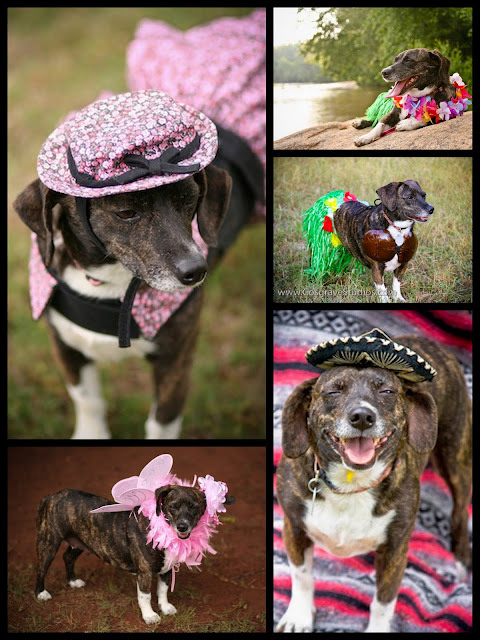 Lily the fashionista really wants to win and help spread awareness for shelter pets. Show your support by visiting her page and ranking her photos. Thanks! Feel free to leave comments on her slideshow.